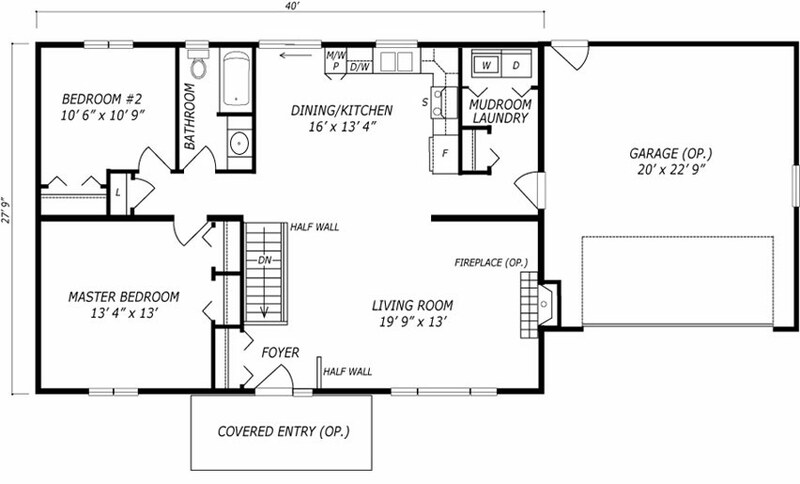 This two-bedroom home will appeal to those just starting out on their own as well as empty-nesters. The open-plan kitchen looks out onto the large living room with its optional fireplace. The larger version of this model also features an eat-in kitchen with a convenient island, perfect for those kitchen parties we all enjoy! 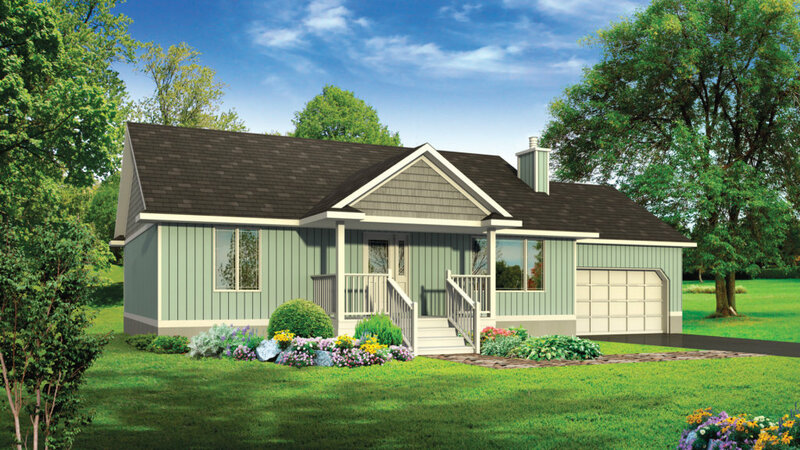 The Novar home also features a mud room/laundry room combination ideal for country living. Combine these details with your final touches and make this your dream starter, or retirement home.